A new research project is being developed at Freshkills, and it’s a noisy one. Staff and interns will partner with members of the NYC Parks Wildlife Unit to place sound meters around the park to compare ambient noise levels between two areas. 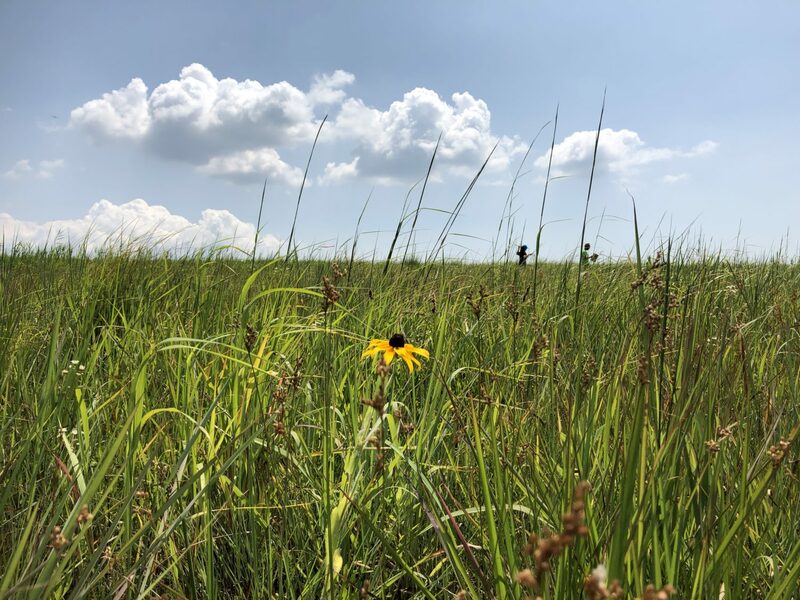 The sound meters will actively record background noise levels over week-long periods, with the purpose of finding out if high noise levels could be a factor keeping grassland birds from inhabiting certain areas of the park. Currently, a significantly greater number of grassland birds are nesting in an area known as East Mound than in the other areas. One species of special concern, the grasshopper sparrow, has been found nesting exclusively in East Mound. This new project seeks to discover if noise could be a factor impacting the birds’ preferences. Research has shown that anthropogenic (human-generated) noise can have detrimental effects on wildlife, and particularly on birds. If you’ve ever tried speaking to someone over the loud rush of cars on a busy street, or right as the subway barrels into your station, you know that the noise produces a masking effect that obscures whatever you were trying to say. The same phenomenon happens to birds when they try to communicate in areas with lots of noise; their calls and songs go unheard, disrupting the overall communication of the population. Certain areas of Freshkills may exhibit high background noise levels, which may explain why grassland birds avoid those areas. 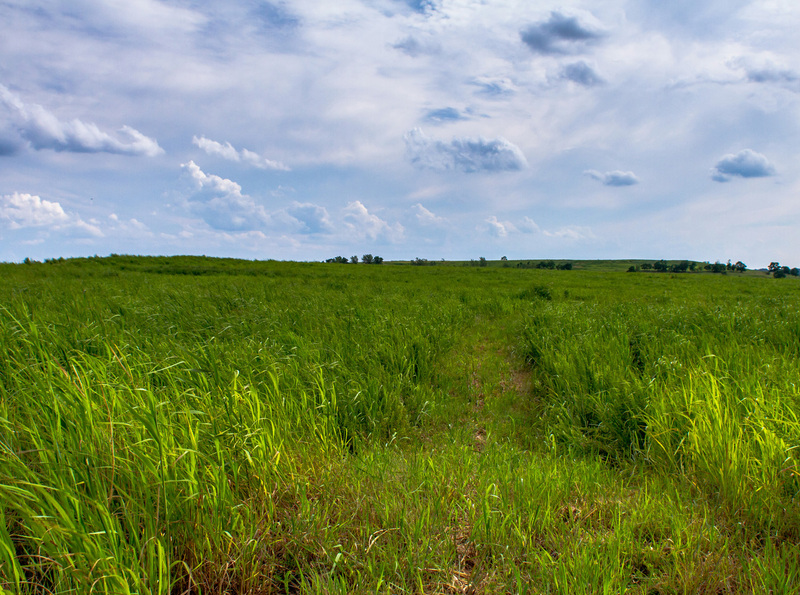 The closure of the Fresh Kills Landfill and the planting of native grasses atop the landfill cap has led to hundreds of acres of new grasslands. Ongoing yearly research is focused on studying the grasslands and informing how the landscape is managed. This project may also be expanded upon in the future. 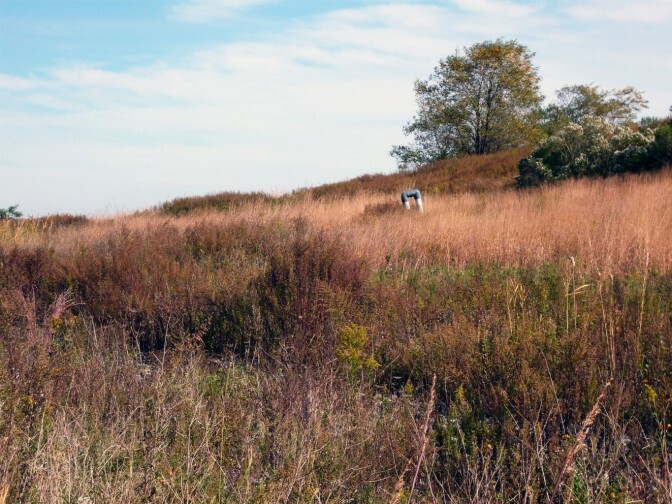 Sound recordings could be taken all over the park and used to create a noise level map of Freshkills. This would be helpful for researchers, as it could offer ideas about where to conduct studies or help to explain certain wildlife behaviors. In addition, it would be helpful for landscape developers and construction workers; knowledge of existing noise levels could help inform decisions about whether to implement solutions to help decrease noise pollution and where would be best to do so. An interactive online sound map could also be created, so that people could click on various points around a map of the park to experience the many different aspects of the Freshkills soundscape. Recording will begin in early August and continue for about one month. The results will then be analyzed in an acoustic analysis software to see how the noise levels differ in different areas. If it turns out that East Mound does show lower noise levels than other areas, we can hypothesize that this may be a reason why the grassland birds prefer it. For updates on this project, join the newsletter and follow @freshkillspark on Facebook, Twitter, and Instagram.